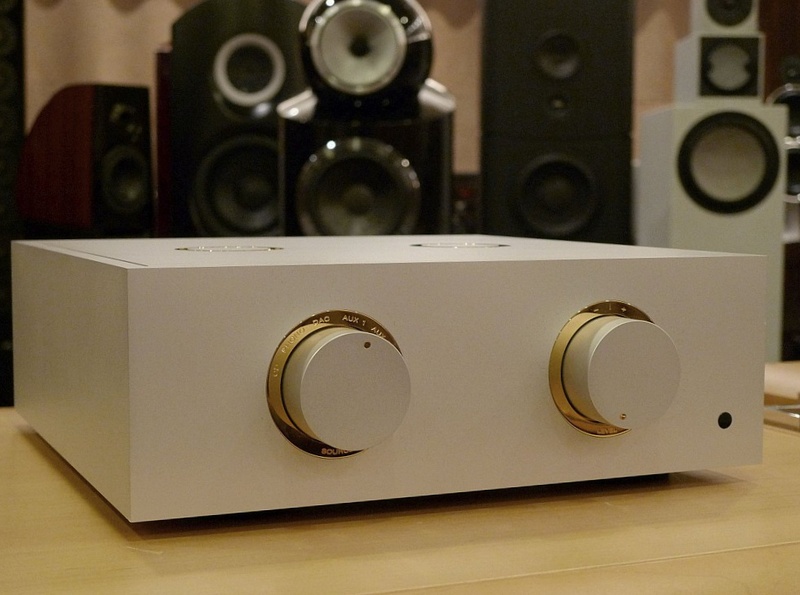 Each Bespoke Audio preamplifier is made for the customer to their individual requirements. Bespoke Audio builds preamplifiers using custom in-house wound multi-tapped and shielded attenuation transformers, built to your specifications to match the gain structure of your system, should you so wish. The same applies to the number and type of inputs and outputs, the choice of wiring (Jupiter Condenser Company case wire as standard) whether you want a remote control, and, of course, colour scheme.